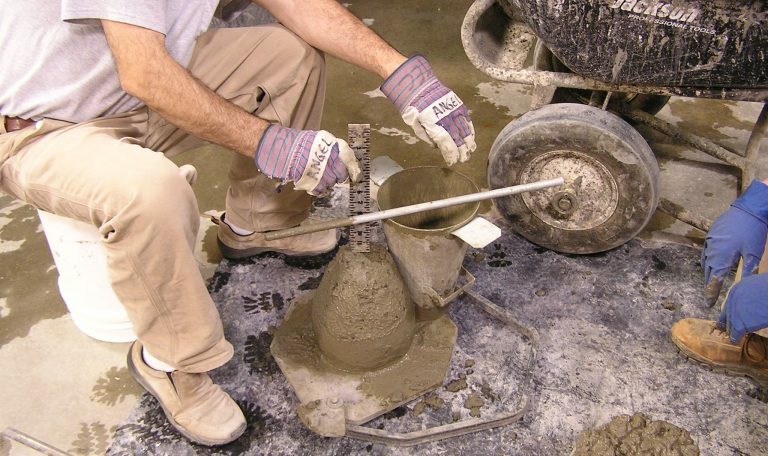 Chemical admixtures have become an important part of everyday concrete production. 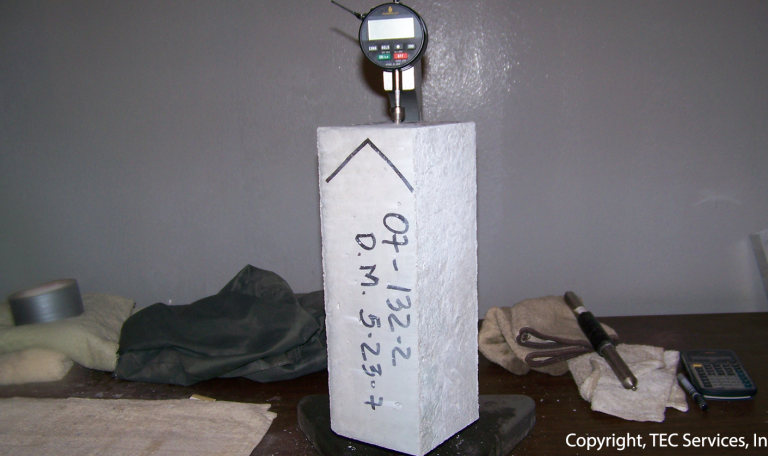 Thanks to admixtures we are able to alter the performance of concrete in ways that previously were not possible. Water Reducing Admixtures – Low range, mid-range and high range that allow you to reduce water in concrete, therefore increasing the strength of the concrete. 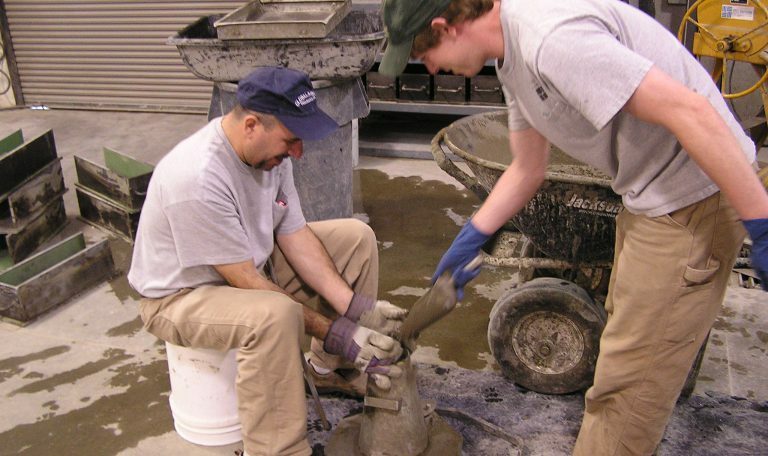 Retarding and Accelerating Admixtures allow you vary the setting time of the concrete. Shrinkage-Reducing Admixtures are used to minimize shrinkage in concrete and subsequently the tendency of cracking. Alkali-Silica (ASR) Suppressing Admixtures help mitigate or suppress ASR. Our laboratory is audited and/or inspected by A2LA, AMRL (AASHTO Materials Reference Laboratory), CCRL (Cement and Concrete Reference Laboratory) and the US Army Corps of Engineers for admixture testing. Our laboratory accreditations include: ISO 17025, AASHTO R18 and we are an approved laboratory for the US Army Corps of Engineers. We can submit data to ICC-ES (International Code Council – Evaluation Service) for AC 198 Acceptance Criteria for Chemical Admixtures Used in Concrete. We work closely with ASTM in the development of test methods, testing guidelines and specification for all types of admixtures. We work closely with ASTM in the development of test methods, testing guidelines and specifications for all types of admixtures. A basic list of some of the admixture testing our laboratory provides is listed below. 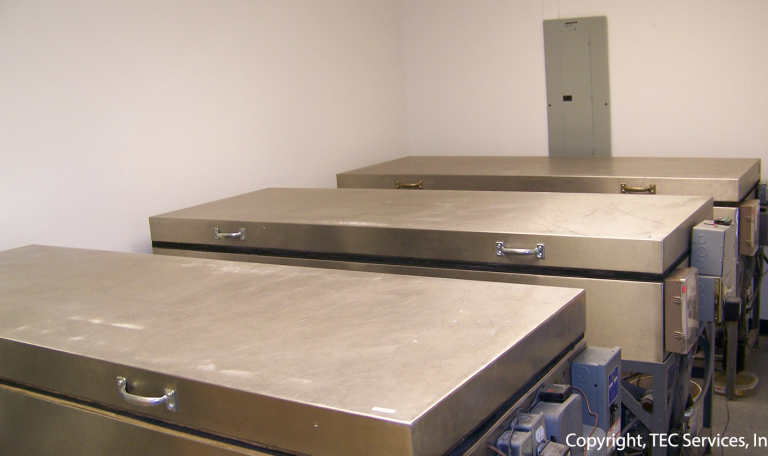 This list consists of ASTM tests that we perform on a regular basis. If a test is desired that is not listed below please call and inquire for further details.